Internet Explorer 9 (IE9) has come a long way since first introducing their beta last September. After lots of testing, Microsoft is now distributing the first Release Candidate of the web browser. According to Microsoft, they are very close to the final version and this RC is “feature complete.” All that is left to do at this point is minor tweaks and bug removal. Despite all the good things we have to say about IE9, there are still a few things that we found to be annoying. 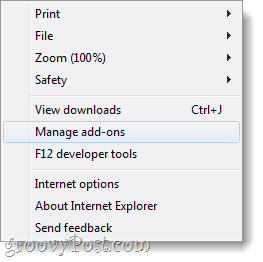 IE9 shows very little support for add-ons, and the few add-ons that are available are lame toolbars and advertisement tools. The user interface is still little too complicated as well, by all means it is great having a variety of options; the problem lies in that Microsoft didn’t put any of the useful options out front and center from the menu. 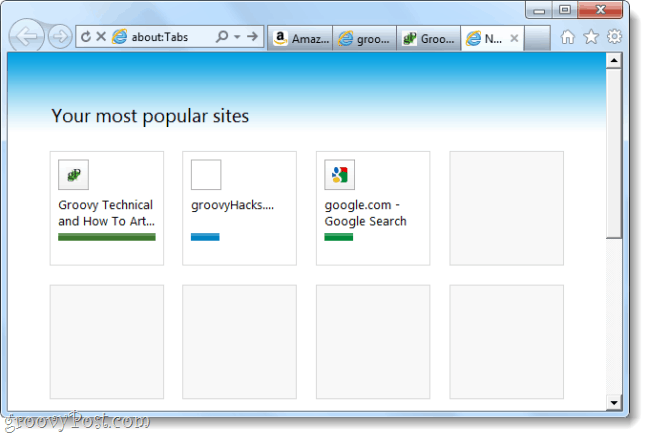 But, other than that I can’t really complain – IE9 is a solid browser. If you’d like to try it out for yourself, download Internet Explorer 9 from Microsoft’s official website.